Eden Robe has been connected to the Pakistan’s fashion industry about few decades ago since 1988. 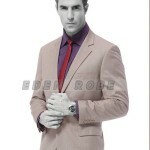 It has been considered as the most leading and popular brand in Men’s Clothing. 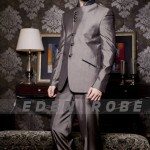 The main product lines contain formal wear,casual wear and other accessories for Men. 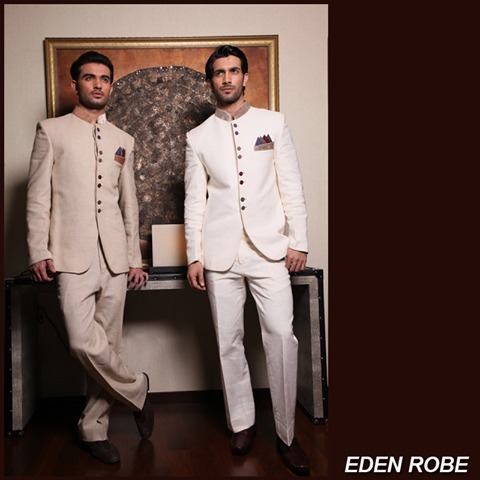 The Dresses have unique and genuine designs and remarkable impressions and prints that will soothe your senses. 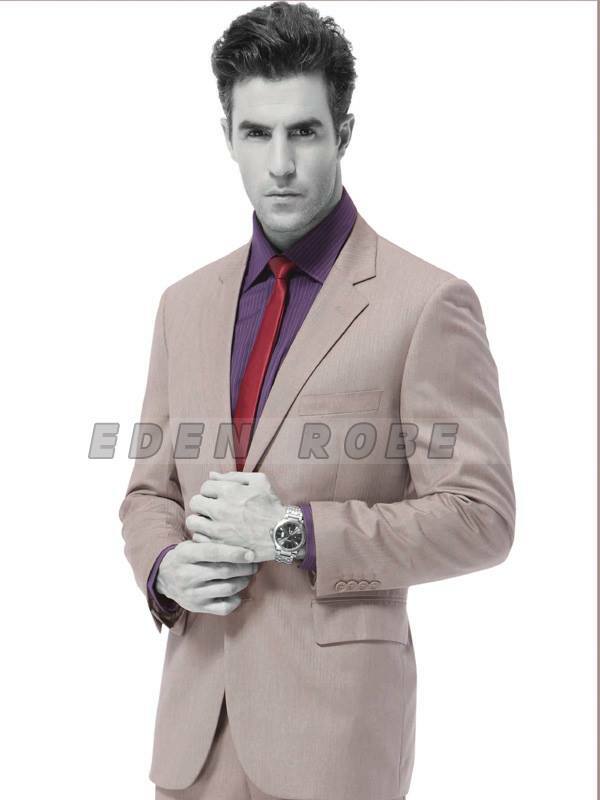 The Three Piece Suits For Gents are very classy to wear at formal parties and gatherings, that will make your personality more admirable to look. 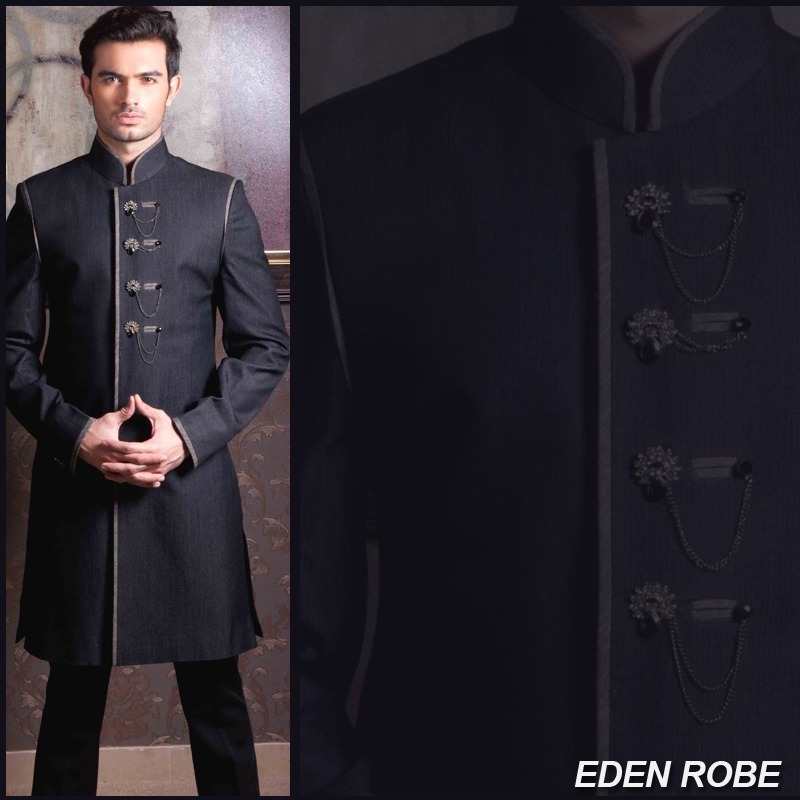 This Collection is recently launched in stories and contains graceful items of Man’s Shalwar Kameez,3 piece suits Kurta, Sherwaani designs. 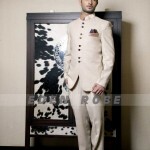 You can take these dresses for wedding also, as it includes marvelous outfits for Grooms as well. 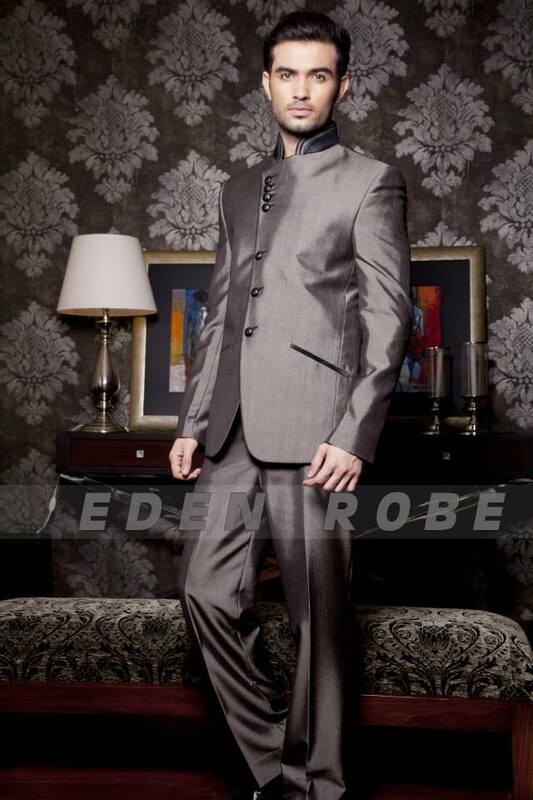 The Sherwaani designs for groom are perfect for Barat and valima functions. 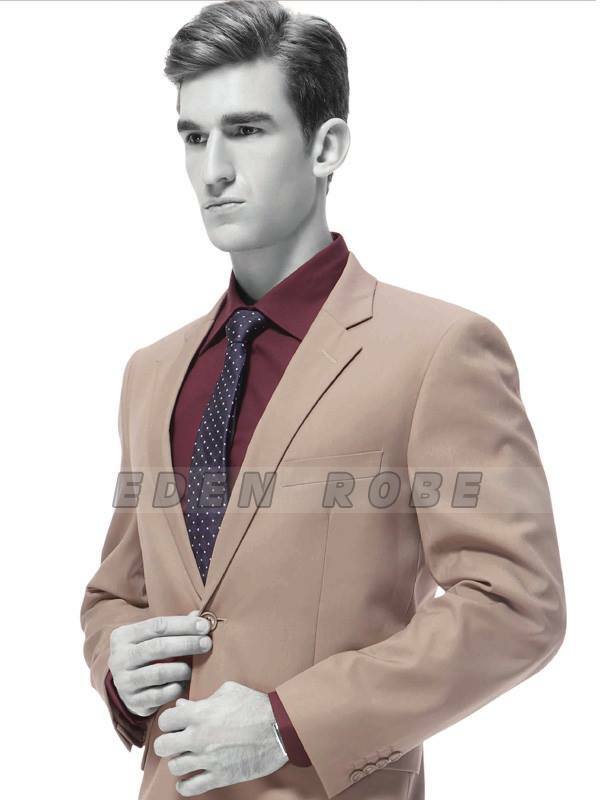 It also includes dresses for Business men containing decent colors of shirts and ties collection.This brand is always highlighted in the list of Best brands for its perfection and due to the remarkable appreciation by customers. 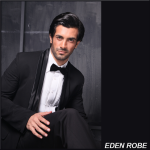 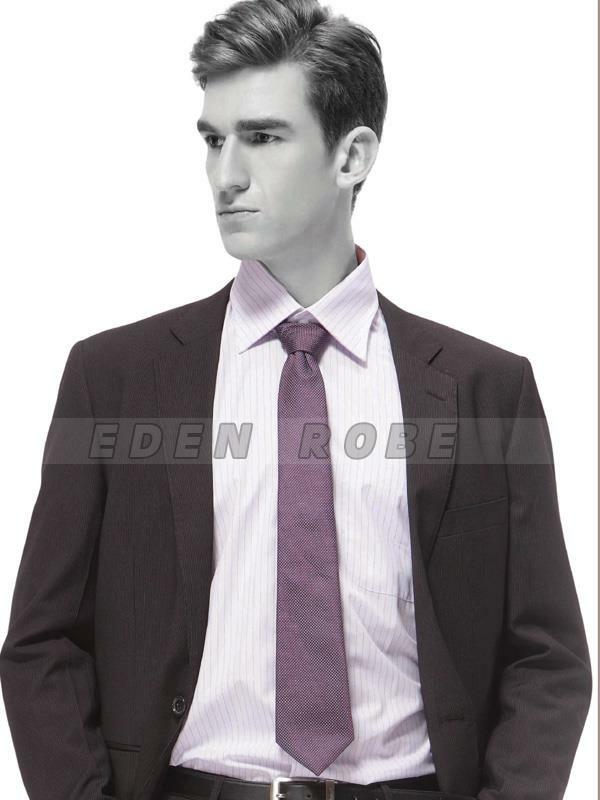 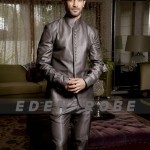 Eden Robe is considered as the most leading manufacturer for Ready Made Garments For Gents and Kids. 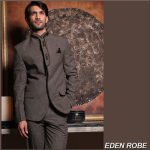 Today i am going to share some of the graceful Clothes for gents from the latest collection by Pakistan’s top brand. 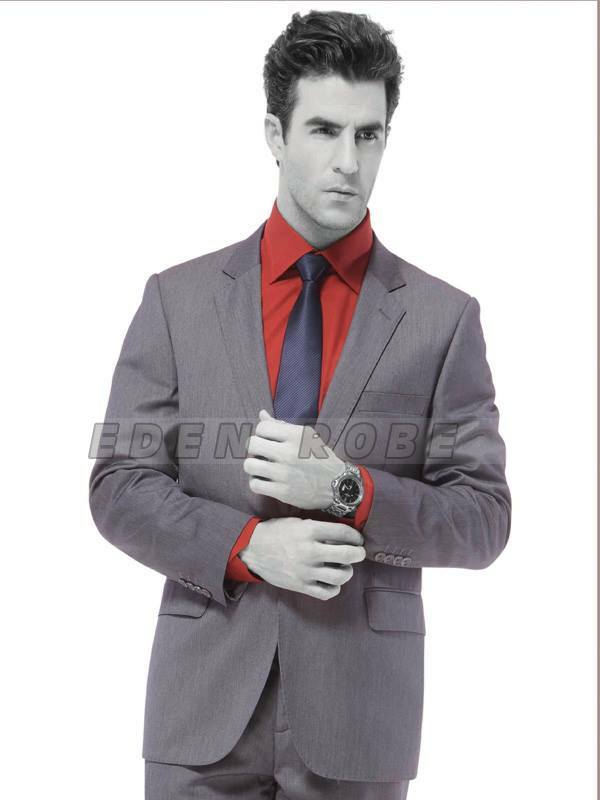 The real men are always judged by their dressing, How Decent They Look?. 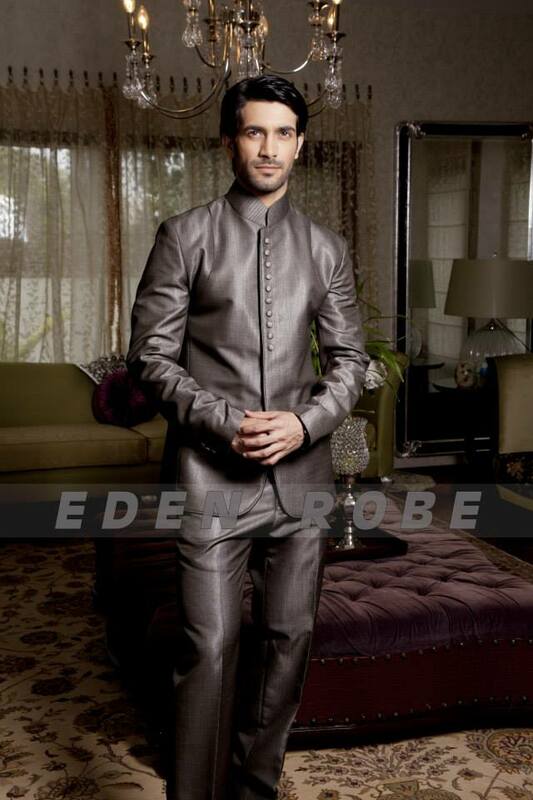 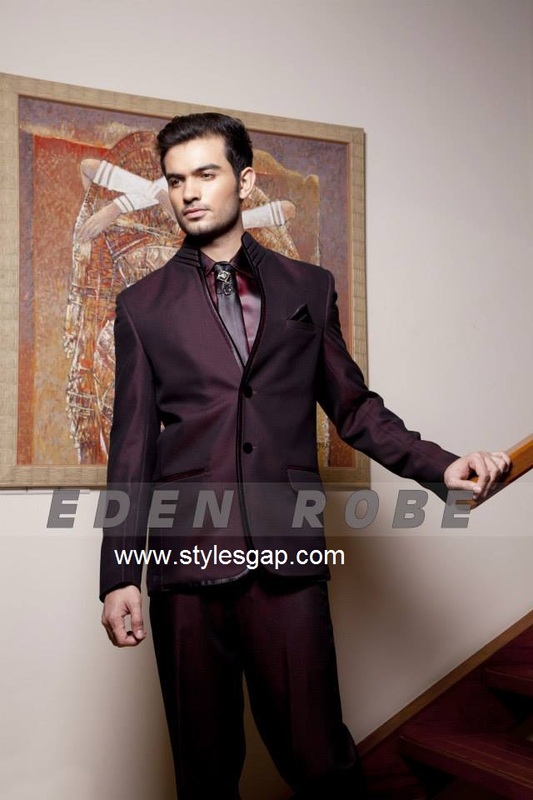 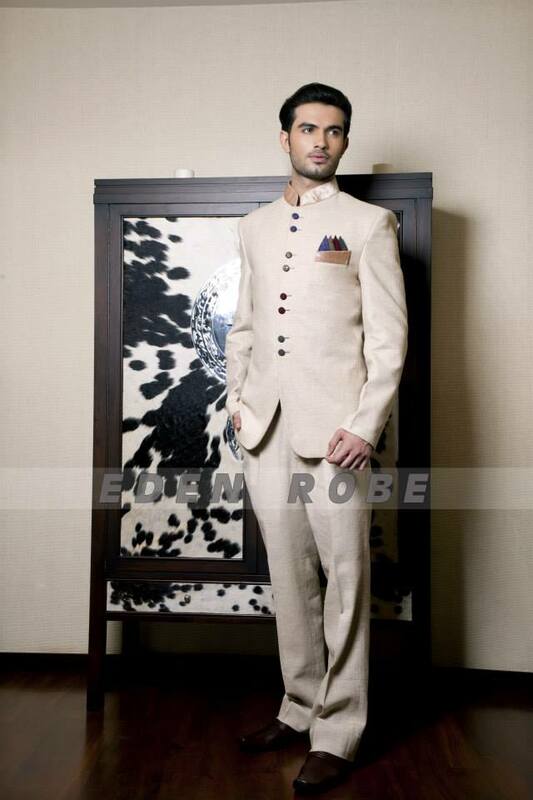 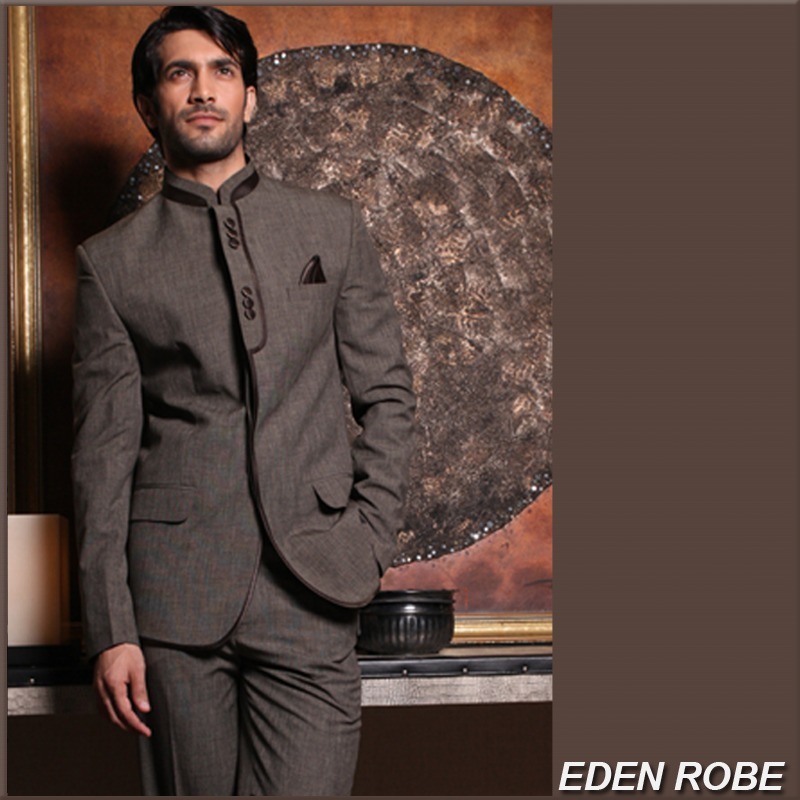 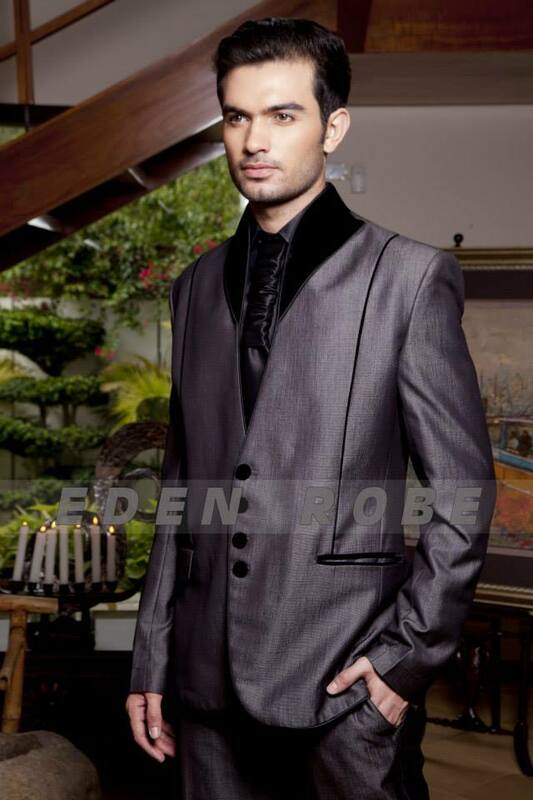 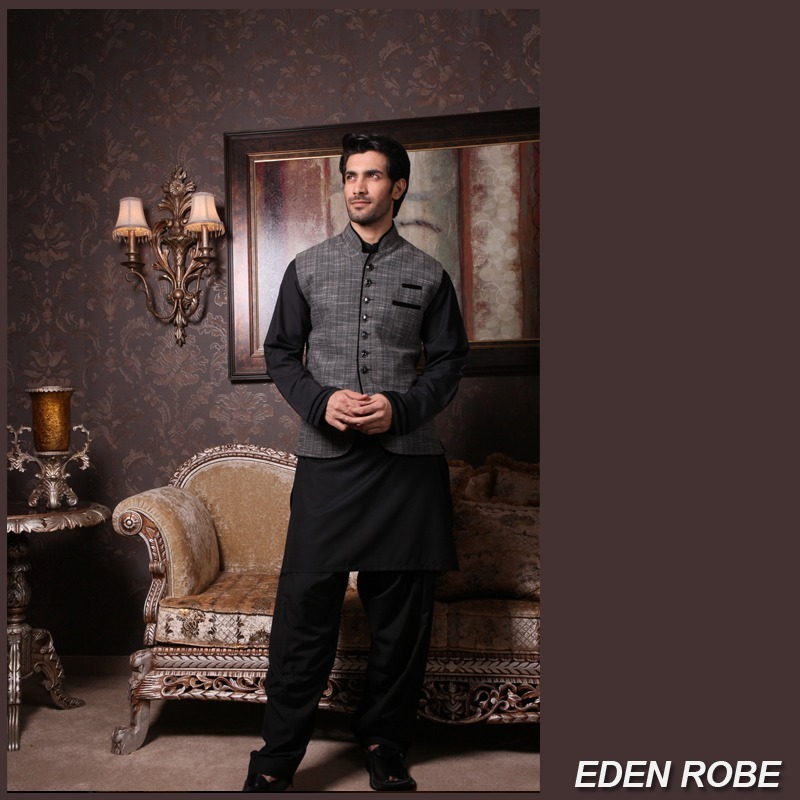 Eden Robe provides high-class trendy outfits for gents which are available in variety of designs and colors. 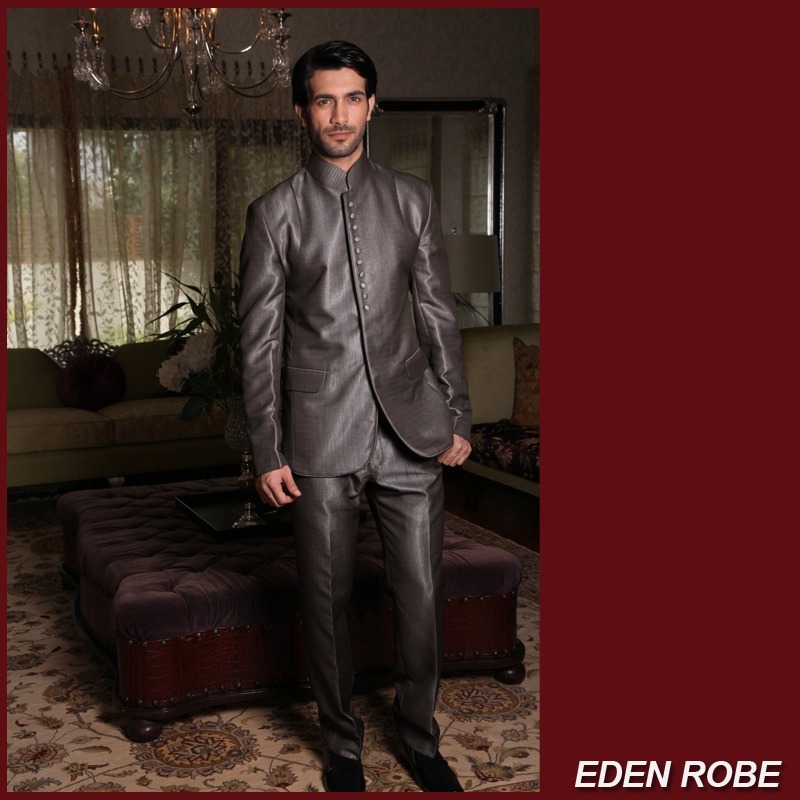 This Collection is now available in stories, go to the nearest outlet to your city and grab your piece or catch it online through their official site and increase your class by wearing classy suits and attaining perfection.